This project was to reflect on the 24 hour news cycle, censorship, and ‘fake news’. 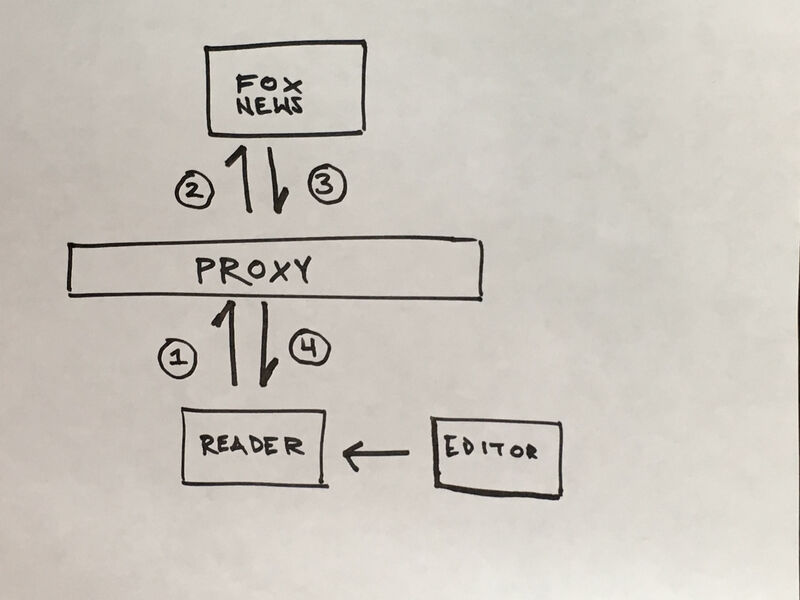 I developed a portal a news website which creates an exact mirror, but in the process create a backdoor which allows me to manipulate page elements of current readers. 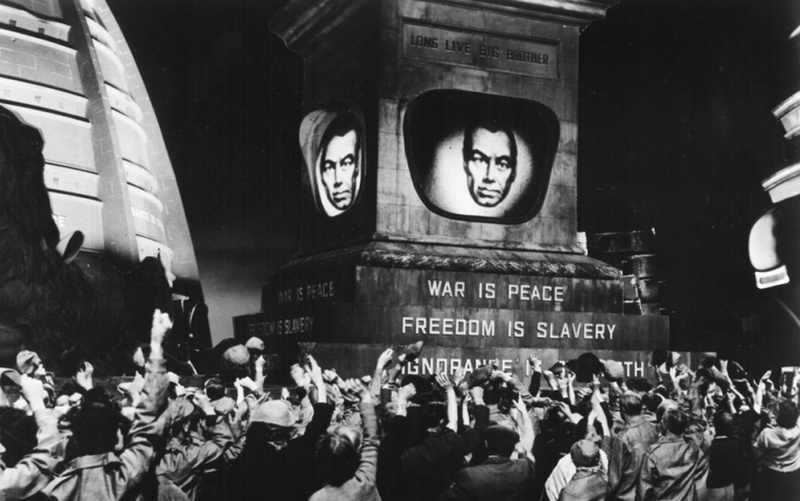 The project was largely inspired by George Orwell’s 1984, where the main character works at the Ministry of Truth. Their role is to rewrite history, news media, books, etc, to fit the Party propaganda. Through the process of making the project I learned a lot about proxy servers and how the data and websites can be routed to control information. Proxy injects script into response 5+. Reader is connected to editor who has ability to manipulate information.